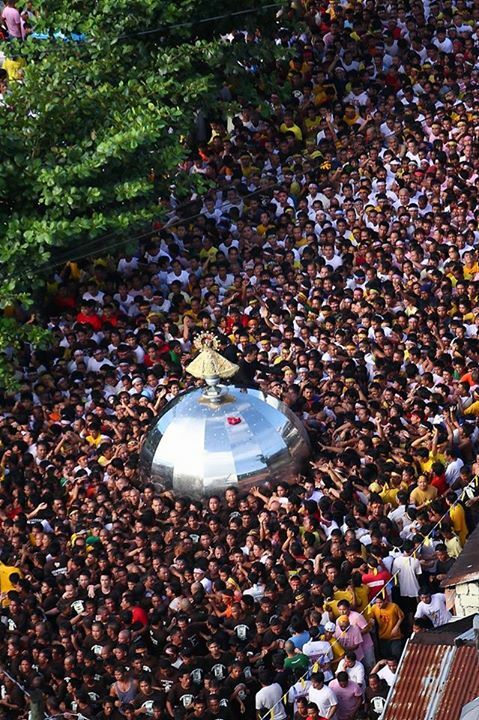 Every September hundreds of thousands pilgrims flock to Naga to celebrate the Nuestra Señora de Peñafrancia Festival. Naga is home to this 300+ year old devotion and this place has been declared as the Pilgrim City of the Philippines by virtue of a Presidential Proclamation, the only city of its kind. In English it is known as the Feast of the Blessed Virgin of Peñafrancia or the solemn act of bringing back the image of Nuestra Señora de Peñafrancia to its home at the Basilica Minore aboard a colorful boat known as pagoda while the pilgrims line to the river holding candles and waving handkerchiefs. Basilica Minore de Nuestra Señora Peñafrancia on the other hand is where the original image of Virgin of Peñafrancia can be seen. Its expansive stained-glass window depicting highlights of the feast’s fluvial procession at the church’s façade is said to be the largest in the country, even larger than the North Rose Window of the Notre Dame Cathedral in France. 2:00 pm: Community Mass at Plaza de Covarrubias: Fr. Gerard Timoner, O.P.